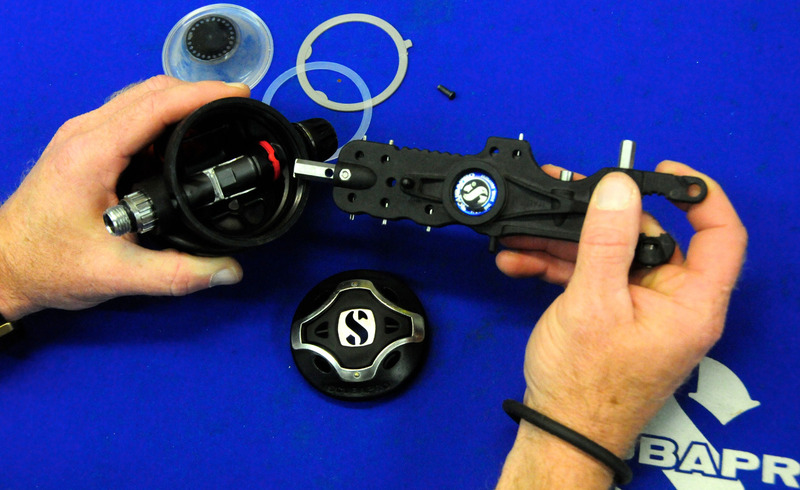 We run technical training for divers who wish to go beyond the limits of sports recreational diving. There is no clear reference to when one becomes a technical diver. 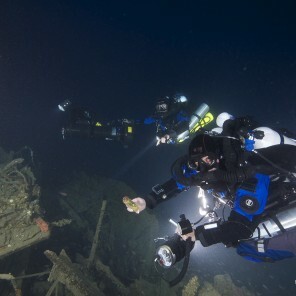 Technical diving, most certainly, is associated with obtaining proper equipment, experience and good body condition. Such preparation allows diving deeper than 40 m (theoretical boundary of recreational diving), planning decompression diving and using various kinds of breathing gases during one dive (in case of OC dives). 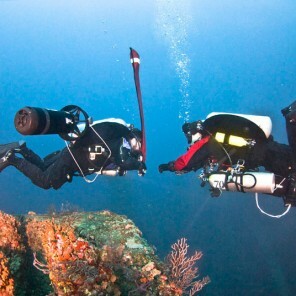 Since such dives often require using rebreathers, it is necessary for most of the divers to obtain completely new skills. 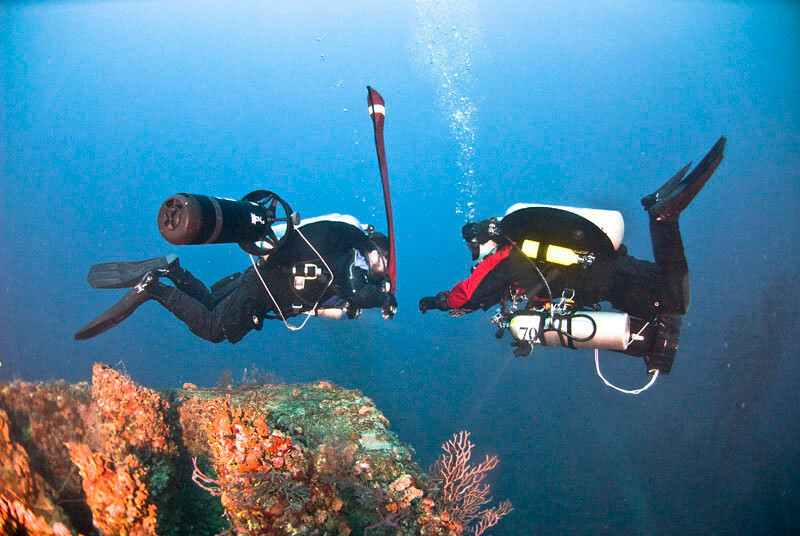 The most advanced form of technical diving is cave diving. Due to the closed space, the darkness and the lack of possibility to emerge, such dives entail serious risks in case of any trouble occurring. In exchange, one can observe beauty in its purest form, experience emotions and peace unreachable anywhere else. 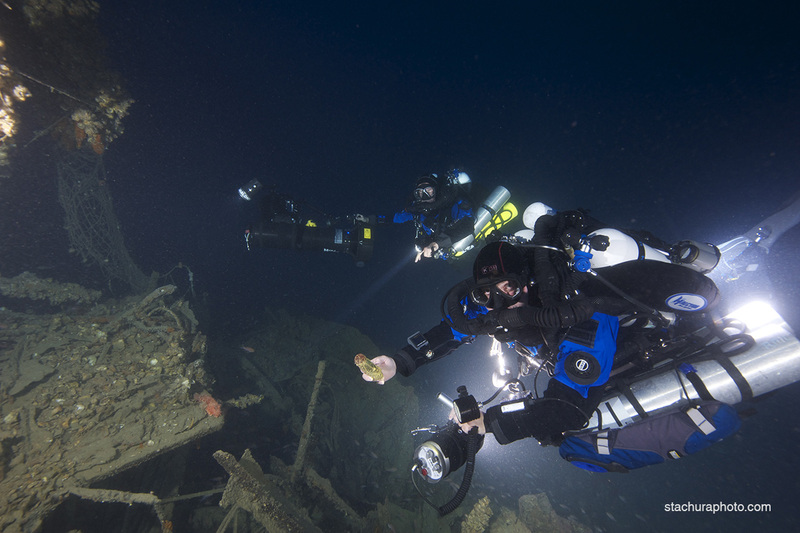 It should be clear that technical diving is not for everyone. 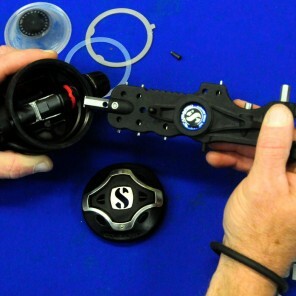 One does not have to be a technical diver to enjoy diving and this is not the next step in your development as a diver. You can enjoy diving for years, without performing any technical dives. But since you have reached here, it means that you would like to perform technical dives in the future. Most of the technical diving courses are run according to the IANTD (International Association Nitrox and Technical Diver) standards, however, we train within four diving associations (IANTD, PSAI, PADI, CMAS). Being an IANTD instructor I abide by clear philosophy of training. As an IANTD instructor, I belive that suitable training and care lead to lowering risk levels and probability of accident. IAND, Inc./IANTD purpose is to prepare well trained and aware of their action divers. This are basic elements in early development of competent divers, who can fully enjoy exhilarating experiences of sport and technical diving. KNOWLEDGE AND UNDERSTANDING are indisputably most important elements of all projects. In diving, combining knowledge and understanding results in incrase of our safety. All IANTD training materials are prepared to give solid theoretical knowledge base among the participant of training courses and all recreational and technical divers. Gained knowledge will result in incredes self-confidence, understanding of the underwater world and risks associated with diving. To maintain the highest standards of theoretical part of all courses, IANTD requires the use of only approved teching materials. TRAINING AND ABILITY TO COPE WITH STRESS are extremly important in development of safe scuba divers. 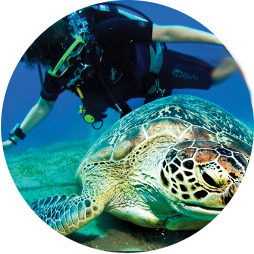 Both define ability to survive in life-threatening situations while diving. IANTD belives that Instructors should be a role models. When all drills and exercises are performend under water, Instructor must be present to supervise and present high level of performed exercise. By being present also increase element of safety.